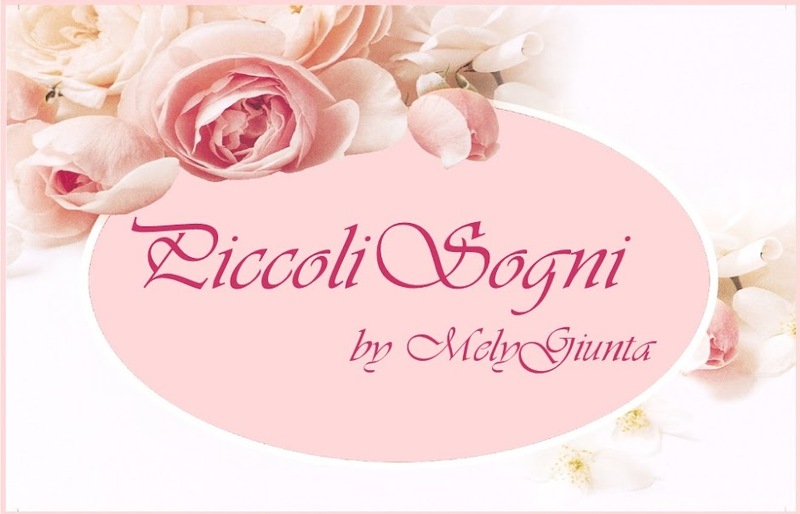 MelyMel Piccoli sogni: Trick or treat? Mi sono divertita parecchio creando queste mini, soprattutto la zucca, spero che anche per voi sia stata una giornata divertente!! Mely,menuda escena de preparación de delicias de halloween tan deliciosa has hecho,apetecible todo y además perfecta en su decoración!!! Feliz Halloween!!! What a lovely Halloween scene, Mely, all is so beautifully made, I especially love the pumpkins :D! I know I am late but: Happy Halloween to you and yours ;)! A wonderful setting so full of goodies for the season! I love your pumpkins! Your pumpkins are amazing. I love your wonderful scene. Tutto perfetto per festeggiare Halloween. Looks like you've had a fantastic and creative Halloween! Your table scene looks fantastic, that carved pumpkin is gorgeous and I really like the chocolate web on the cake, great idea. tous les ingrédients pour célébrer Halloween, sont bien là ! Très jolie scène Mely ! Sono molto ben fatti. Sei sicura che non hai festeggiato l'Halloween. La torta e splendida!